There isn't much to write here, but since I'm the first I'll go for it. It seems like a well built PVC fitting. THERE I'M DONE. Do these slip over pipe and allow an adapter to be screwed into the opposite end to adapt to lock line for a return line? 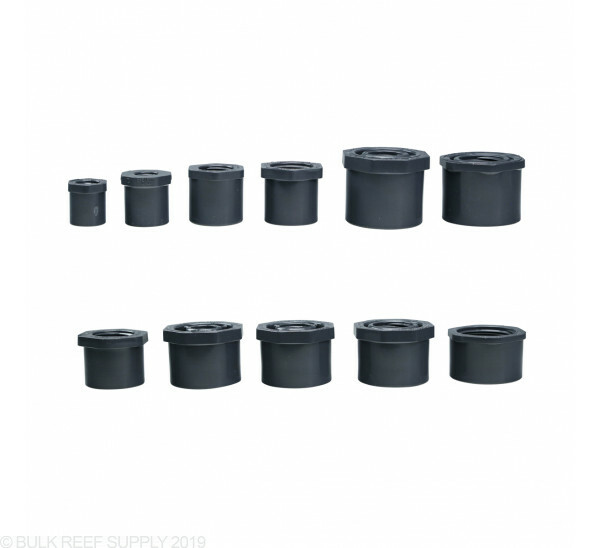 These bushings are designed to fit into fittings and reduce the diameter to accept smaller pipe or fittings. 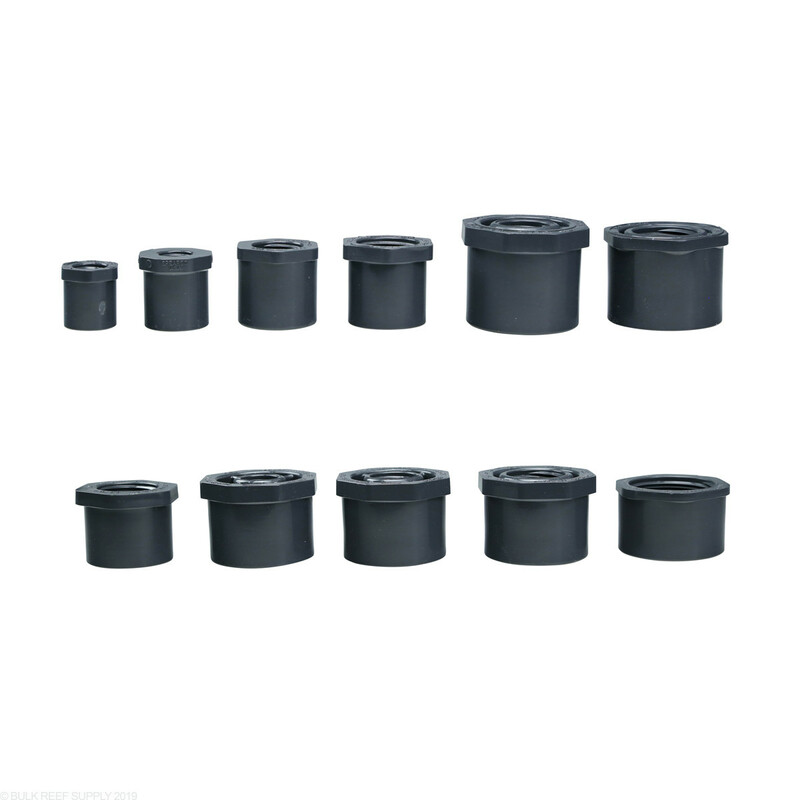 These will not directly couple with pvc pipe. Guys hope all is well wanted to know about the spear gate valves are they any good and do they also come in slip x slip, I've have cepex valve and they are awesome.I appreciate any feed back that you guys send me thank you. Spears makes some of the best plumbing valve components and they are highly recommended for fine-tuning applications. We do have the Spears gate valves available in slip x slip at the link below.